The Bold and the Beautiful Spoilers: ZOE. KNOWS. EVERYTHING. Hope (Annika Noelle) does her best to remember the events on Catalina Island. Thorne (Ingo Rademacher) shocks Katie (Heather Tom) with a Valentine&apos;s Day surprise. Wyatt (Darin Brooks) and Sally (Courtney Hope) have a sit down. Steffy (Jacqueline MacInnes Wood) and Liam (Scott Clifton) are a wee skeeved out by Hope&apos;s growing obsession with Phoebe. Brooke (Katherine Kelly Lang), Donna (Jennifer Gareis), and Katie have a Logan sister powwow. 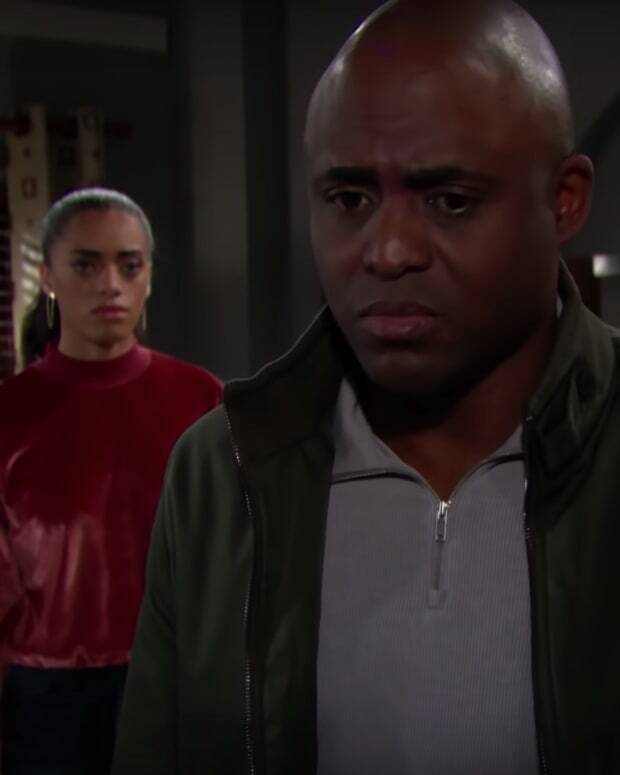 Zoe (Kiara Barnes) knows EVERYTHING and wants Reese (Wayne Brady) to come clean. 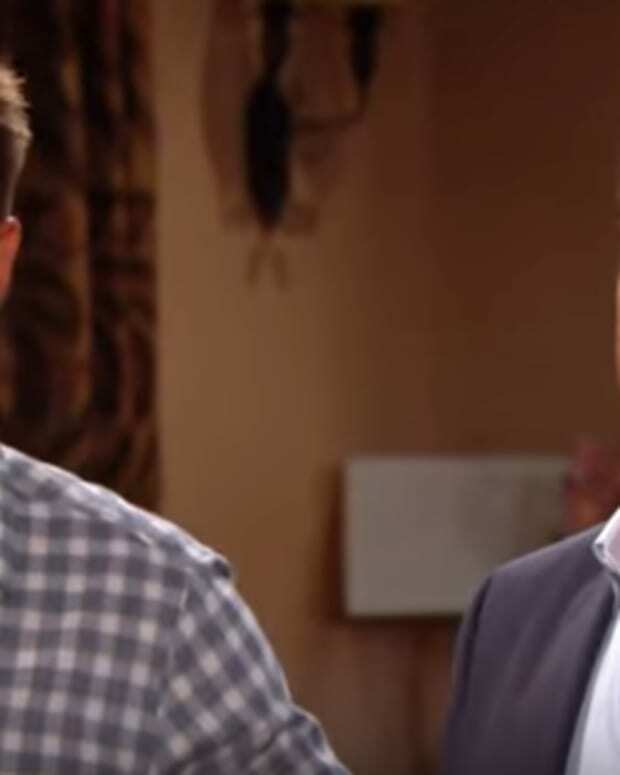 B&B Spoilers: Taylor and Ridge Kiss . . . and Brooke. Is. Pissed. 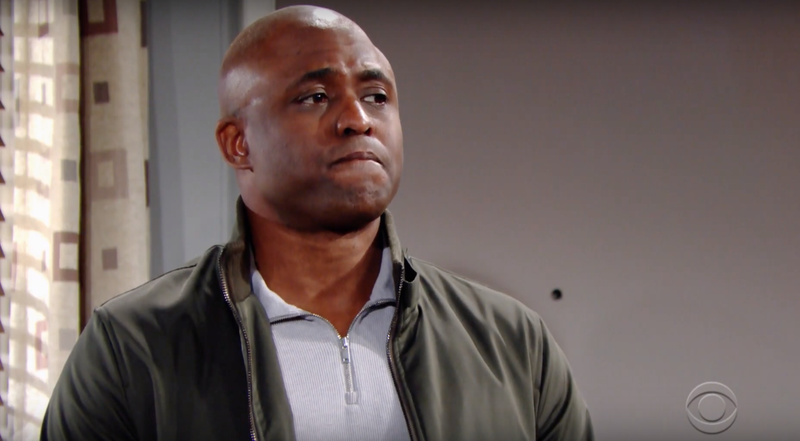 B&B Spoilers: Shauna's Got a Gun!